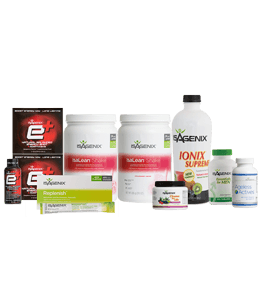 Buy Isagenix Online from IsaTonic Australia & NZ! 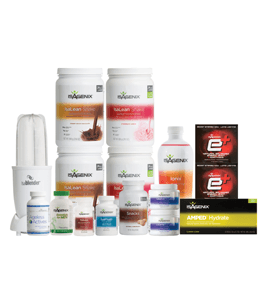 We are Australia’s #1 Isagenix retailer and have been since 2014. 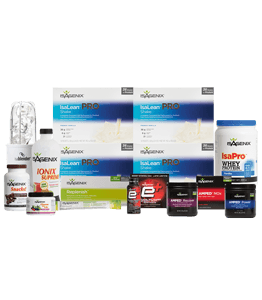 Buy Isagenix products from IsaTonic and your first order is covered by a 30 day money back product guarantee. 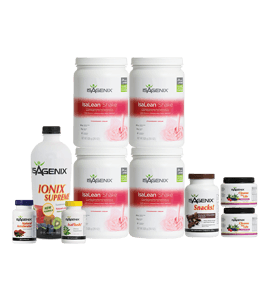 All Australian orders are shipped securely from the Isagenix warehouse in Sydney or Perth (depending on your location) and arrive in 2 to 5 working days for most regions within Australia. See below for information on international orders. Our website is covered by the highest levels of SSL security for your 100% protection. Click here for instructions on how to order. 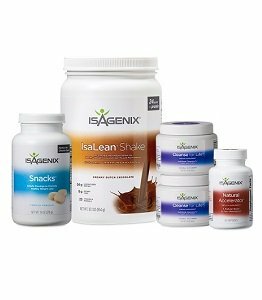 If you are having issues buying Isagenix products using a mobile phone or tablet, it is recommended you use a PC or laptop. Alternatively, please contact me or call 1300 323 296 and I can process a phone or email order. UK orders can be placed here and are shipped from London. NZ orders can be placed here and are shipped from Auckland. USA orders can be placed here and are shipped from the closest USA warehouse to you. All other international orders can be placed here and are shipped from the local warehouse in that country. 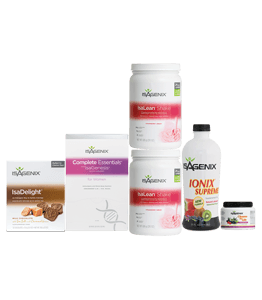 The #1 weight loss pack – highly recommended! 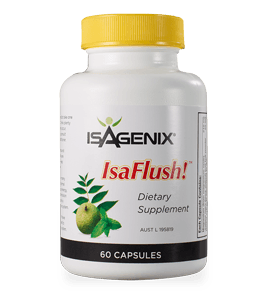 The famous 30 day cleanse – lose up to 8kg! 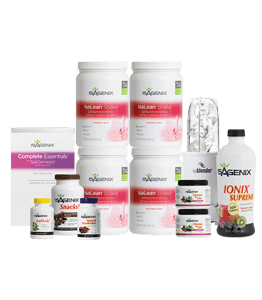 Lose up to 4kg with this full body detox program! 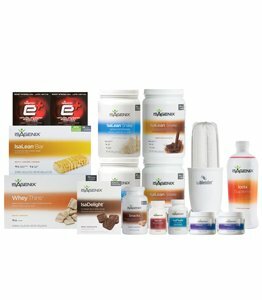 An introductory pack to lose stubborn weight. Look and feel your best all year round with our maintenance pack. Strip fat, build muscle and get that body you’ve always wanted! 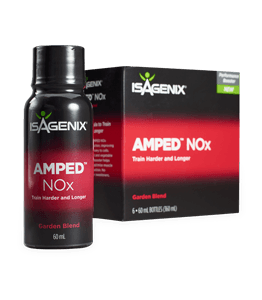 Boost energy and build lean muscle – ideal for active people and gym lovers. 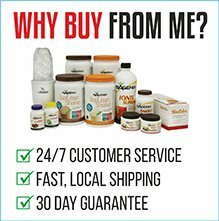 For those wanting serious results from their workouts/training. 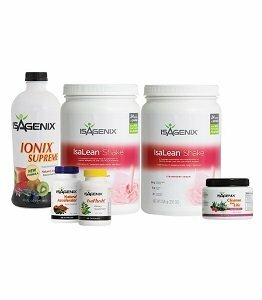 Perfect if you’ve lost fat and want to continue lean muscle growth. 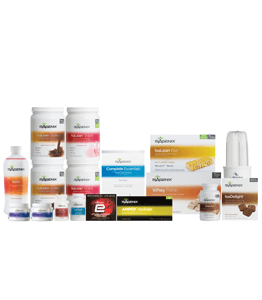 This great value pack is designed to keep you healthy and youthful. 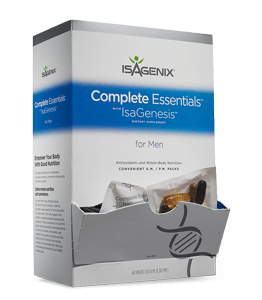 Enjoy more energy, youthful ageing and an overall healthier lifestyle. 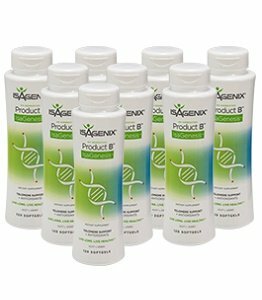 8 bottles of Product B IsaGenesis. 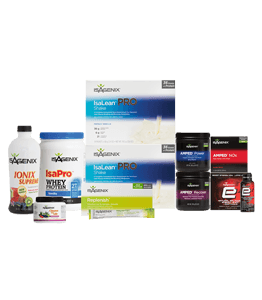 Save over $250 off retail prices! 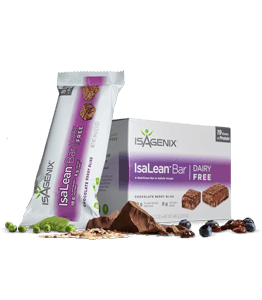 Are you serious about building a substantial income? 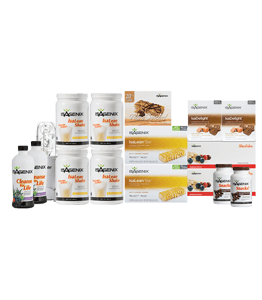 The #1 weight loss and business builder pack! 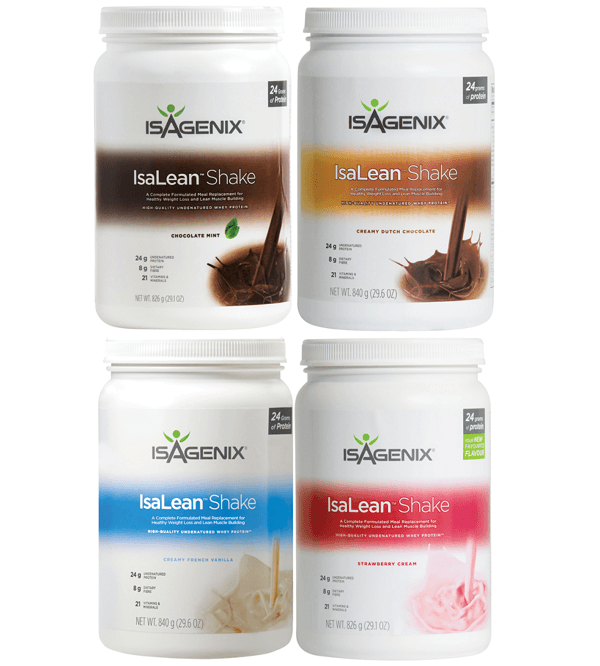 The Kosher range of Isagenix products, all in one pack. 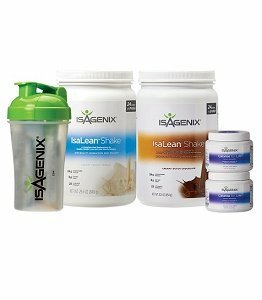 Try a selection of the most popular Isagenix products. 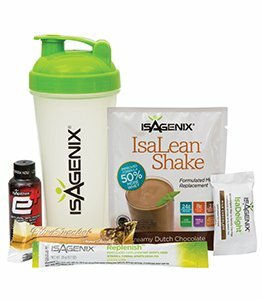 Healthy, delicious shakes. Jam packed full of nutrients! 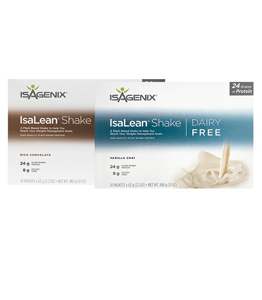 Isagenix shakes in a delicious dairy-free option. 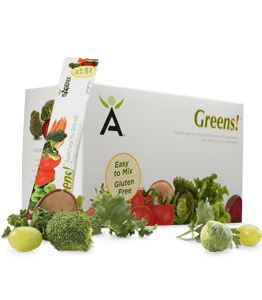 33 superfoods in each convenient sachet! The answer to stress is here! Full of healthy vitamins. 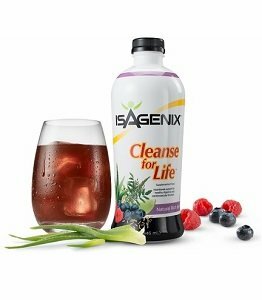 Aloe vera based drink that helps cleanse your body. 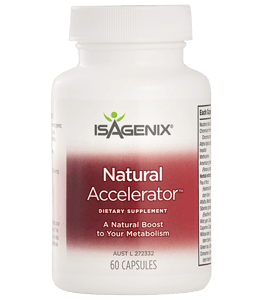 Maintain a healthy cardiovascular system. 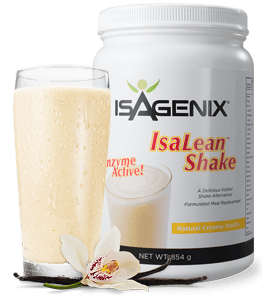 Kosher friendly IsaLean Shake in creamy vanilla. 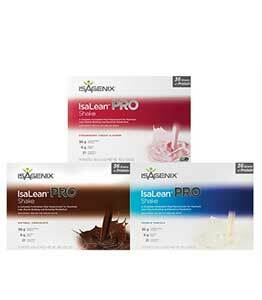 IsaLean and IsaPro mixed in convenient sachets. 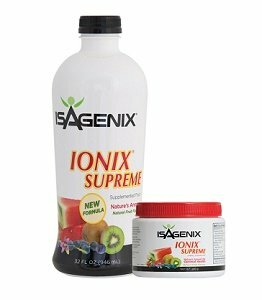 The healthy, natural energy shot. Feel the boost today! 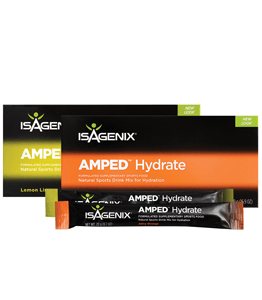 A healthy sports drink for better workouts. 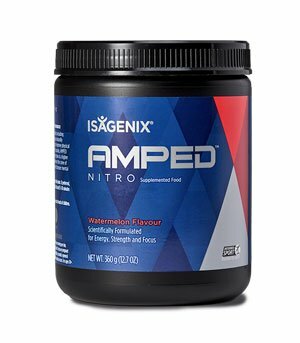 Revolutionary pre-workout to get the most out of your workouts! 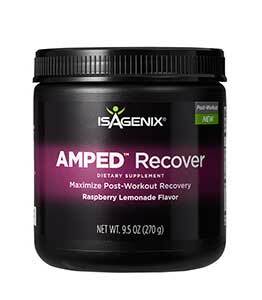 Shorten your recovery time and stimulate muscle growth. 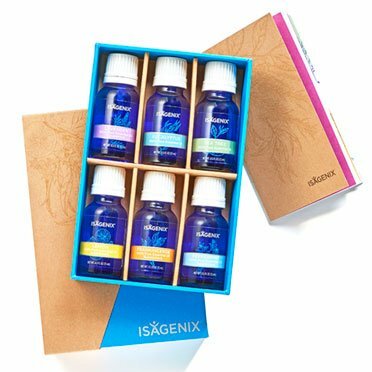 This pack contains all 6 of the Isagenix Essence single oils, formulated straight from nature. Enjoy the benefits of the entire Essence collection with this pack. 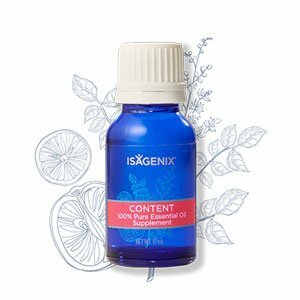 Contains each of the single oils and blends. 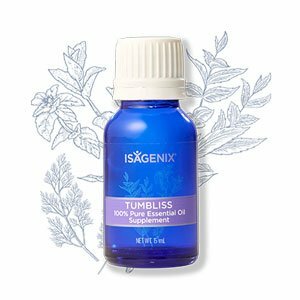 Everything you need to start your essential oils journey in one convenient, high-value pack. A light floral scent. The perfect addition to a relaxing bedtime routine. 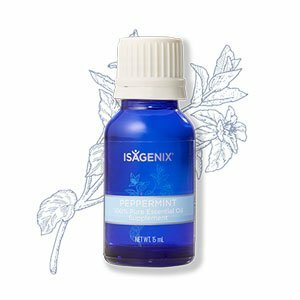 A potent, beautifying oil, better known as the “king of essential oils”. 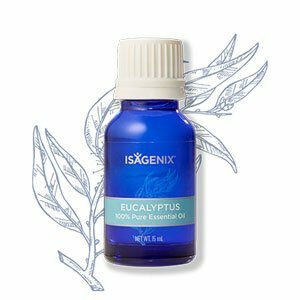 A revitalising, stimulating oil, ideal for awakening your senses. 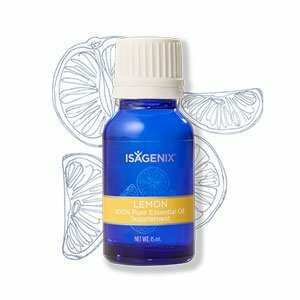 Promote feelings of invigoration and clarity with this zesty, energising scent. 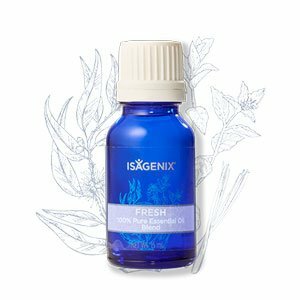 The perfect oil to leave you feeling instantly invigorated and refreshed. 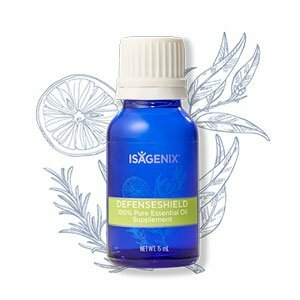 Fresh, purifying, and perfect for cleaning applications and healthy skin and hair. 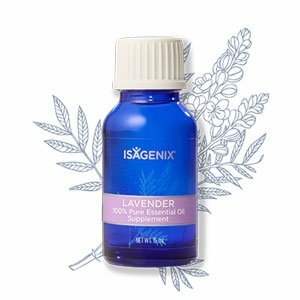 A blend specifially designed to offer calming and soothing properties. 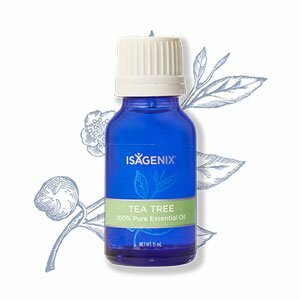 Refreshing, uplifting, and ideal for energising the body and purifying the air. A unique, uplifting blend designed to revitalise and stimulate. 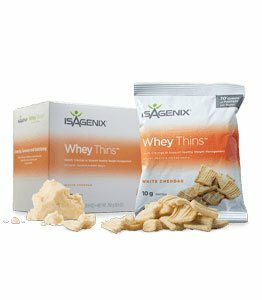 A satisfying and comforting blend to help with your weight loss goals. 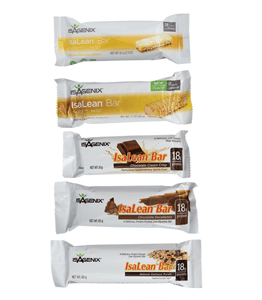 IsaLean Bars put nutrition within your reach. Now a delicious dairy-free option is available! 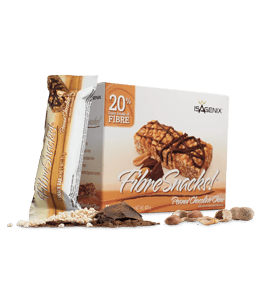 Satisfy your hunger with these high fibre snacks. 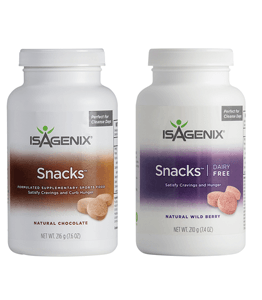 Curb your cravings with delicious chocolate snacks. 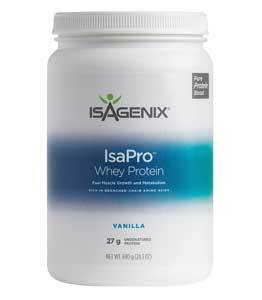 A core component of cleanse and shake days. 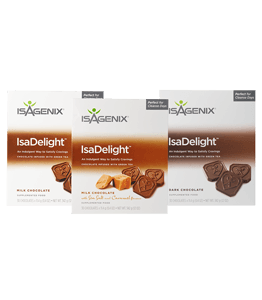 Guilt-free chocolate full of vitamins! Now available in 3 flavours (including sea salt & caramel). 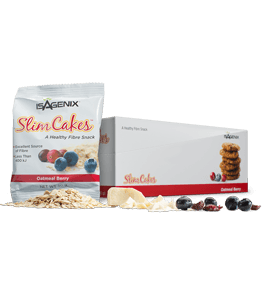 Delicious fibre-packed snacks. One of Australia’s and New Zealand’s favourite products! 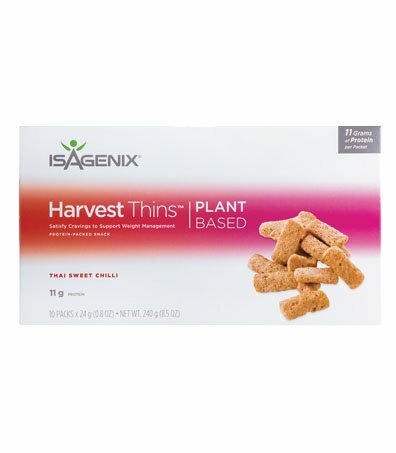 The latest snack in the Isagenix range! 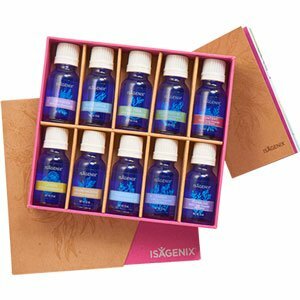 A daily dose of IsaGenesis, Ageless Actives, Essentials and IsaOmega. 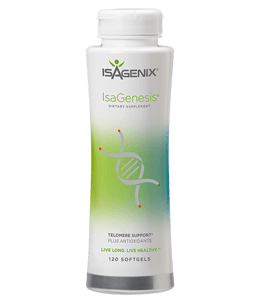 Promote a healthier, longer life with new & improved Product B IsaGenesis. 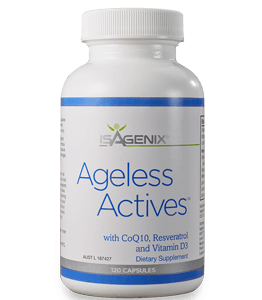 Ageless Actives diminish the signs of ageing with Vitamin D3 and Resveratrol. 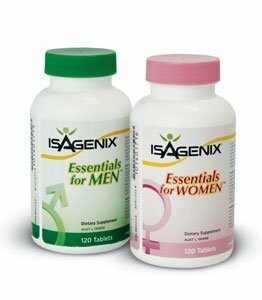 Purchase the popular Isagenix multi-vitamin specially formulated for both men and women. 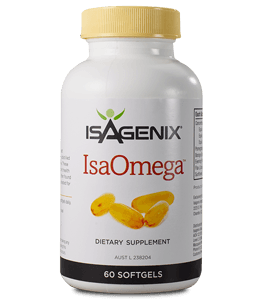 High-quality concentrated fish oil packed with Omega-3 for a host of health benefits.